Adorable Ivy Goat from Hazel Village will elicit bleats of joy. 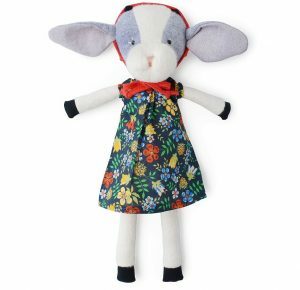 The stylish plush toy is 14 inches tall, wears a Liberty of London fabric dress, and is made of organic cotton fleece and stuffed with hypoallergenic polyfill. Ivy arrives wrapped in a bandana with a lavender sachet (omitted by request). For a gift, a handwritten note will be included. Created to retain skin moisture, soothe and reduce itching at bedtime, Soothems Kids Eczema Treatment Sleepwear employs FDA-registered TEWLTect fabric and can be worn under clothing, or used in wet wrap treatment. But kids will just love these PJs for their cool space motifs and super softness. Includes a bedtime book. 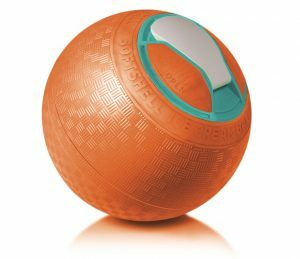 Big kids can shake, rattle and roll their way to frozen treats with UCO Gear’s SoftShell Ice Cream Ball. Simply add a favorite allergy-friendly cream substitute and basic ingredients at one end, with ice and rock salt at the other, start rolling and eat in 30 minutes. Available in cheery colors and BPA-free. Lyrical stories unfold at mealtime on planet-saving, biodegradable Bamboo Dinnerware. 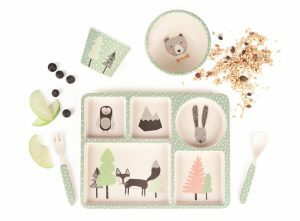 Cars, Butterflies, Fox and Friends, On Safari, Woodland Tea Party designs and more from Love Mae are BPA- and phthalate-free. Each dishwasher safe divided plate comes with a cup, bowl and utensils. U.S. or Canada: $35-39/5-piece set at Lovemae.com. 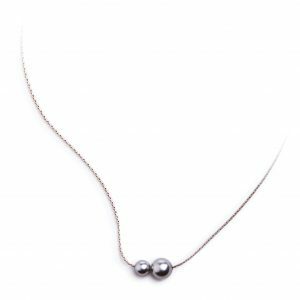 Modern, yet classic, the stunning Billie Choker necklace features two asymmetrical Swarovski pearls floating delicately on a slim cable chain. Handmade from recycled metals, 100% nickel-free and designed by Katy Kippen, who personally has a nickel allergy. Fans of her Grayling brand include Courtney Cox and Amanda Seyfried. Available in matte gold or antiqued silver electroplated brass. U.S. or Canada: $48/each at Graylingjewelry.com. 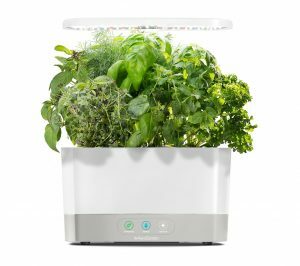 Delight the cook on your list with the AeroGarden Harvest in-home garden from Miracle-Gro. This hydroponic system uses LED lights to mimic sunlight while sensors manage lights and alert when it’s time to water. Choose from pod kits including Gourmet Herbs, Italian Herbs, Heirloom Salad Greens and more. 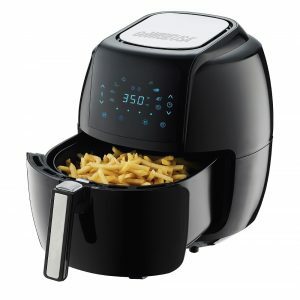 Bring restaurant-style French fries home with the GoWiseUSA 8-in-1, 5.8 Quart Air Fryer. Using forced air, this electric programmable fryer can tackle doughnuts, meat, fish or vegetables with little to no oil. Simply fill the basket and shake or flip food as needed during cooking. Model includes a reminder alarm and is available in red, plum, white or black. 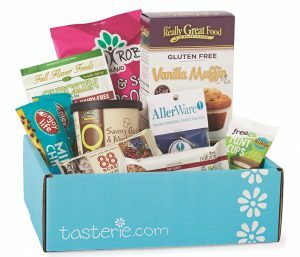 Tasterie’s allergy-friendly subscription boxes bring flavorful discovery to gift-giving. 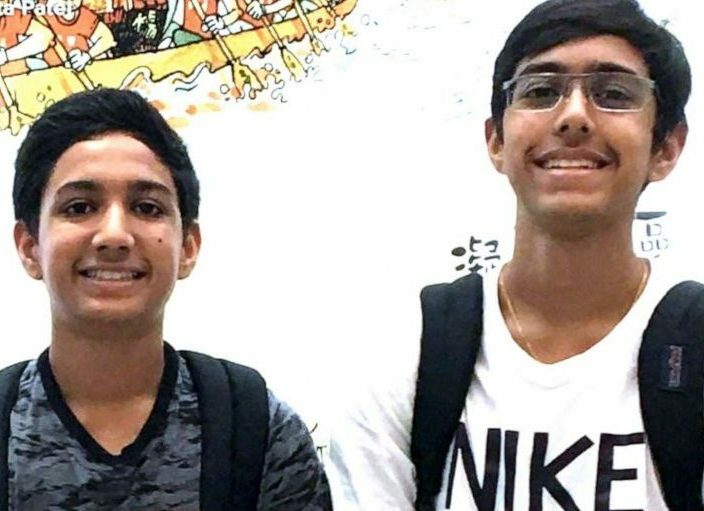 The brainchild of a pediatrician mom, the service curates the box you select. Choices include Top 8-free or customized free-from combos – and your gift receiver will get five to six tempting products a month. The company uses multi-step supplier screening to ensure allergen claims are accurate. U.S.: Choose from 1, 3, 6 or 12-month plans, starting at $32.95 a month, shipping included. See Tasterie.com. 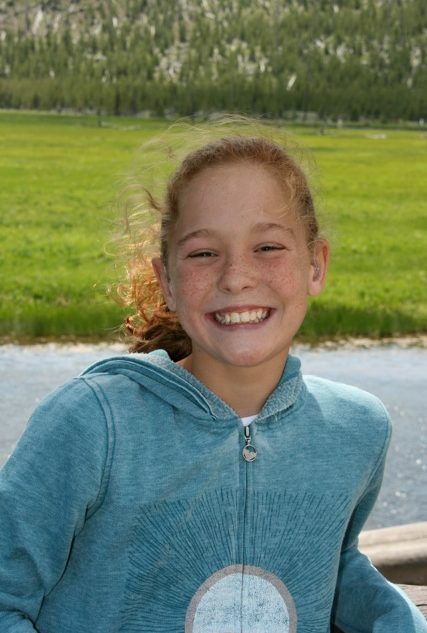 Alisa Fleming, founder of Godairyfree.org and Allergic Living magazine’s Food Editor, this year published two books for those living with dairy allergy. 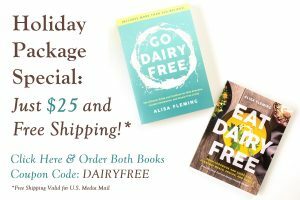 Her fully revised, 600-plus-page edition of Go Dairy Free is packed with advice from nutrition and calcium levels in foods to navigating social situations and dining at restaurants, along with recipes. Then with Eat Dairy Free, Fleming reveals the possibilities with enticing recipes that are naturally dairy-free and often free of gluten, egg, nuts, peanuts and soy. 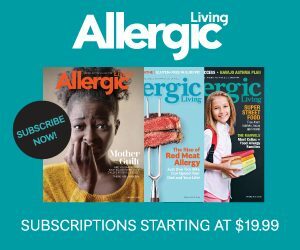 Give the gift of health knowledge and critical information on managing food allergies, asthma and celiac disease with an Allergic Living magazine subscription. Perfect for a friend or your child’s school. Or if you haven’t yet, take a subscription for your own household. For just $19.99, get four issues a year of the magazine delivered right to your door. U.S. or Canada: $19.99 for one year at Allergicliving.com. For more reviews of cookbooks, children’s books and reference titles, see here. 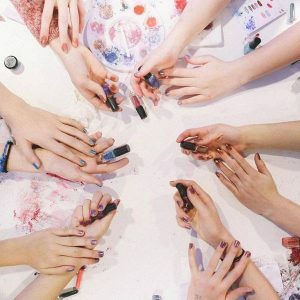 Whether a girls’ night in or a teen sleepover, Mixify Beauty’s Make Your Own Nail Polish Complete Kit sets the stage for group fun. Using one of the personal-sized polish bottles, blend your own bespoke shade (teal anyone?) from a palette of eight colors. Choose from shiny, matte or glittery base. Contest for best nails optional! Get dewy, luscious lips with VMV Hypoallergenics’ Lip Glitter Gloss. Coconut oil* locks in moisture as titanium dioxide and zinc oxide protect lips. Choose among 14 rich colors to polish that pout. Free of Top 8 allergens (except coconut), fragrance, dyes, beeswax, phthalates, parabens and preservatives, and made under a strict allergen protocol. From shades M’Lady to Good Vibes, everyone will find their perfect color of Red Apple Lipstick’s Blush – the company guarantees it! 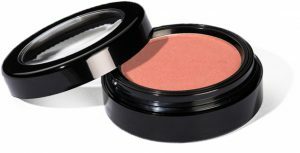 Created on dedicated lines for sensitive skin, the mineral-based blush is free of fragrance, talc, nanoparticles, parabens and phthalates, as well as the Top 8 allergens and corn. Finish your party look with one of six natural-looking colors. U.S or Canada: $25/0.88 oz at Redapplelipstick.com. *Editor’s note: Most allergists consider coconut safe for tree nut allergies. But do confirm this with your own doctor.